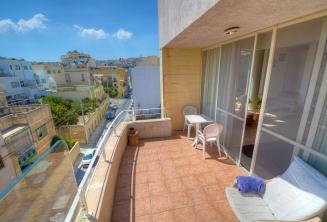 *Save 10% off any adult English summer course at Maltalingua in August and September. Eligible dates are between 01.08.19 - 13.09.19. Booking must be placed by 30th April 2019. Book now to claim your discount! 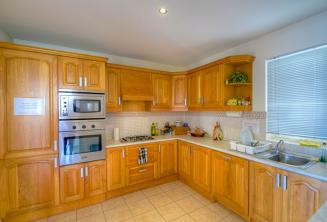 Maltalingua provides our own shared, self-catering Comfort apartments. 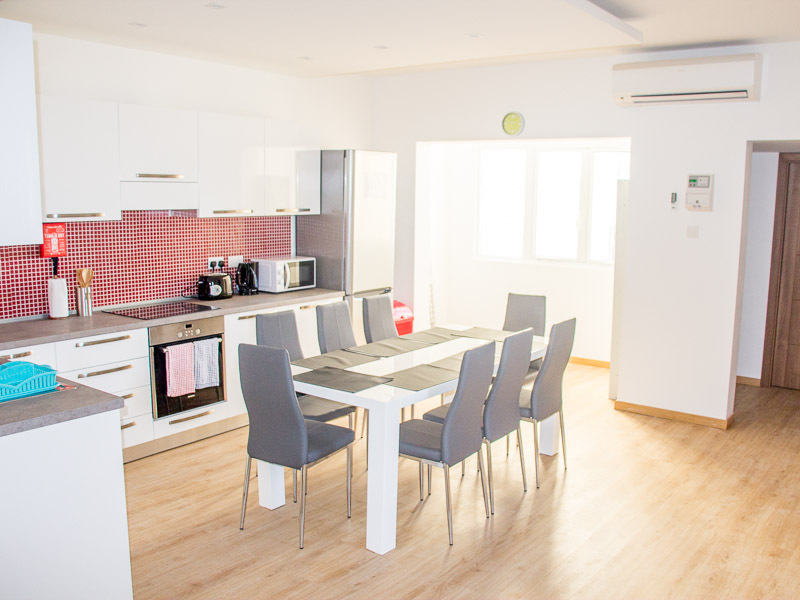 Our newly renovated apartments are the most popular option for our students as they are both affordable and a great way to meet new people and practice your English in an international environment. 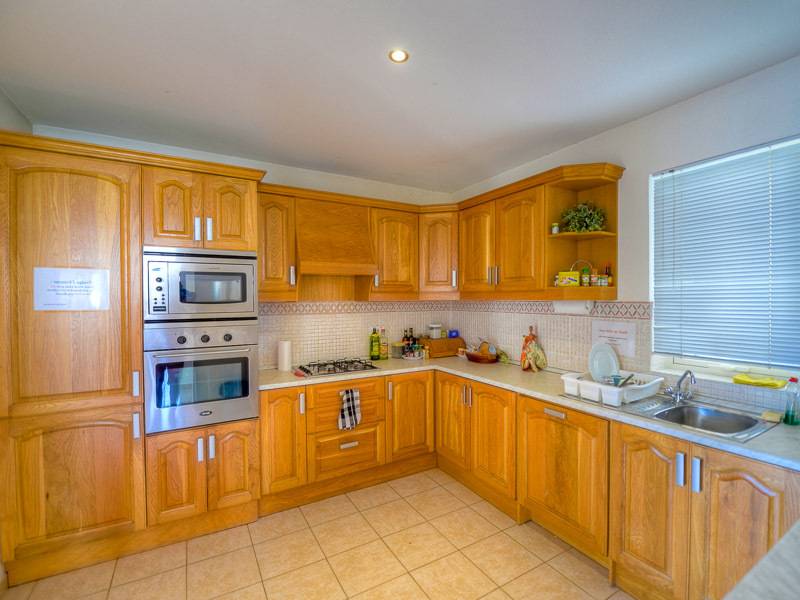 Our newly renovated apartments include year-round air conditioning, free Wi-Fi, including TV with Netflix, washing machine and a fully equipped kitchen. 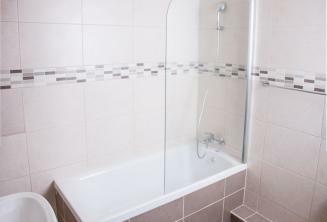 Bedlinen is provided and cleaned once a week. Students are kindly asked to bring their own beach and bath towels. 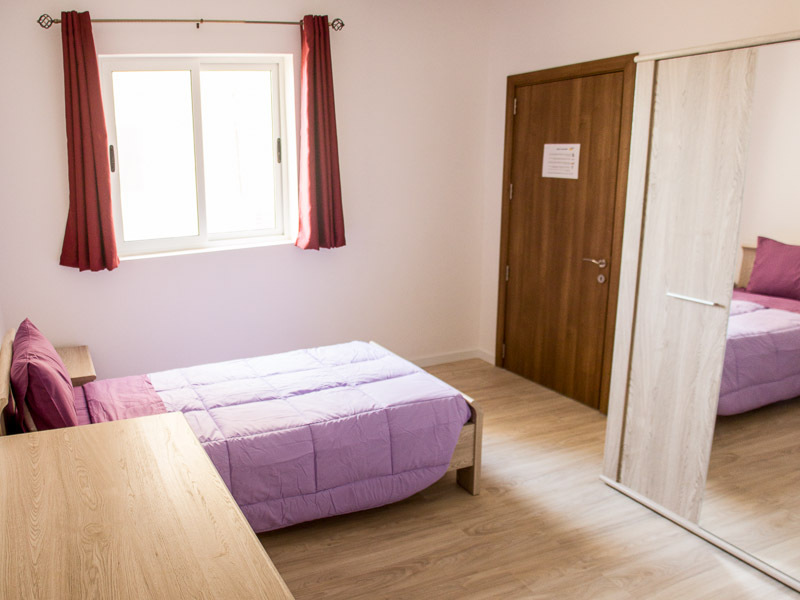 Our Comfort apartments usually have 3 or 4 bedrooms and can accommodate up to 6 students in single and twin/double rooms; In low season, however, there are typically fewer participants per apartment. 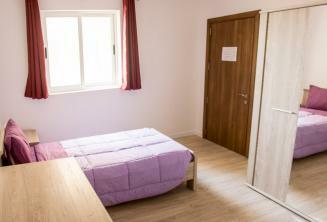 Those travelling on a budget can choose to share a twin room with another student. 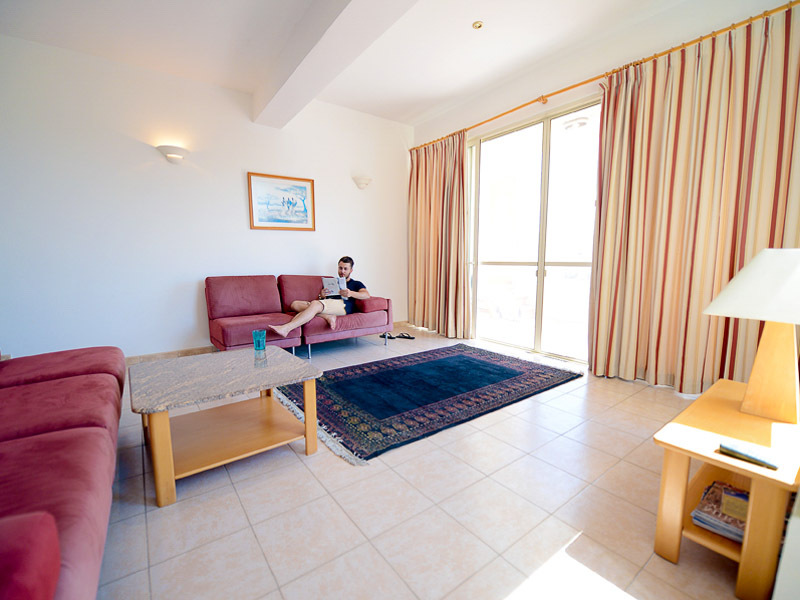 Rooms are arranged by gender with the exception of couples booking together. 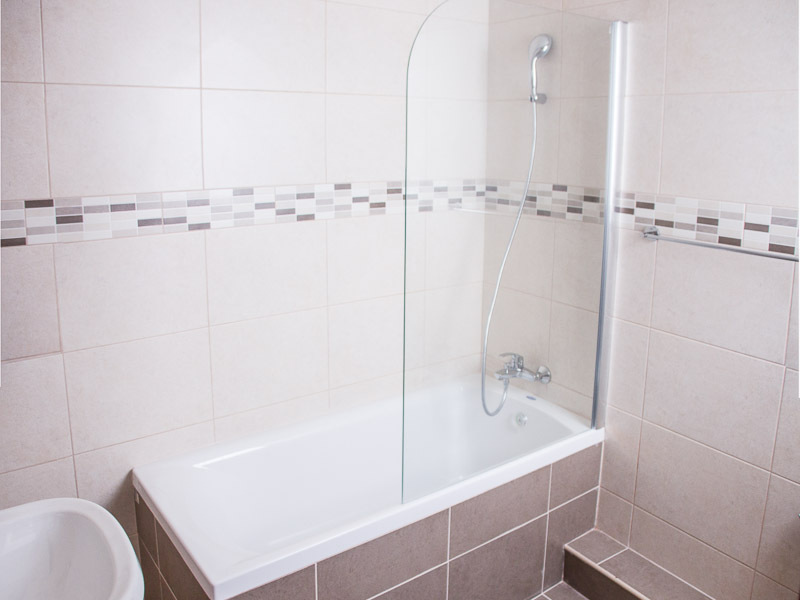 Private apartments are also available on request. In this case, prices reflect the price per apartment, not per person. 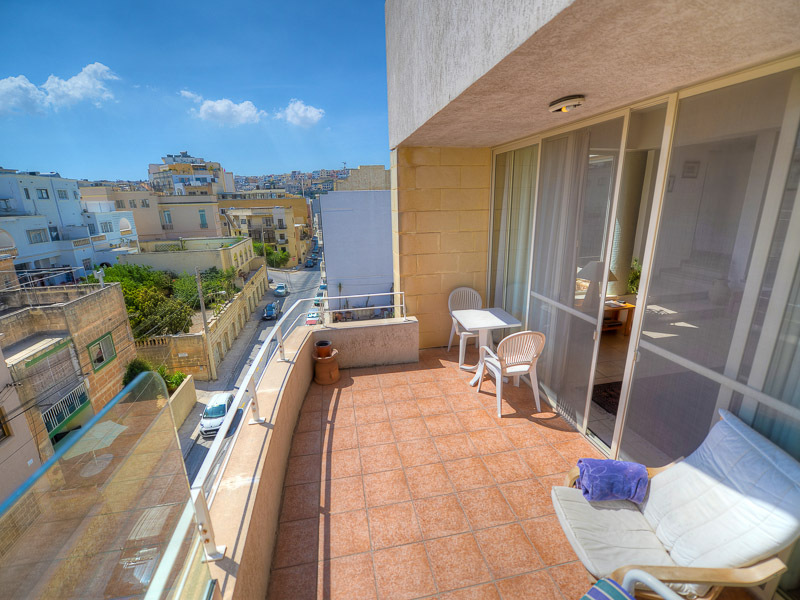 All apartments are within walking distance from the school (5-20 minutes) and are situated in popular areas in St. Julians and Sliema. Hint: Are you travelling alone? 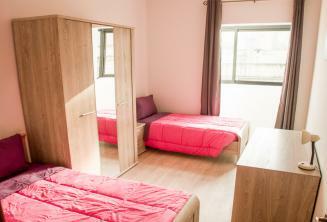 Share a twin room with another student and save money! *Airport transfer on arrival is mandatory in case of accommodation in an apartment or host family.